Passengers complain about overcrowding and dirty trains in the south east as Which? revealed they are the least satisfied in Britain. Severe delays on Bakerloo Line due to earlier signal failure. Tickets being accepted on London Buses and Overground services. London Underground are advising passengers to take the first train and change where necessary. A Victorian train tunnel that was left derelict has been given a new lease of life as part of Crossrail. The tunnel was built in 1878 and has not been in passenger use since 2006. Work was required to deepen, strengthen and widen the structure and to remove 135 years of coal and soot from the bricks from the steam trains that originally used the tracks. Last summer, 13 million litres of water were drained from the dock that runs above the tunnel to allow Crossrail workers to access the structure from above. London and its landmarks dominate overseas perceptions of the UK new research by the British Council has found. When asked to name a UK place of interest more than a third (35%) of young adults in Brazil, China, Germany, India and the USA named London, making it by far the most common response. This was followed by three London landmarks: Big Ben (7%), Buckingham Palace (5%) and the British Museum (5%). The only other city in the top ten was Cambridge, in seventh place (1%). In total, around two thirds named London or one of its landmarks. Commuters suffered severe disruptions on the trains yesterday. 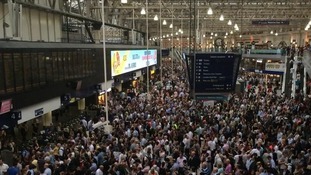 Thousands were affected by delays and cancellations on the busy commuter routes from stations like Paddington and Waterloo. 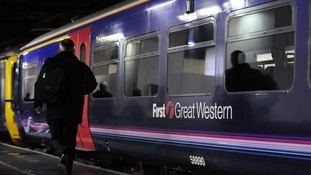 There were seven cancellations to services by First Great Western due to "poor weather conditions". While South West trains said their "engineers had worked through the night to avoid further delays." No weather warnings have been issued for this weekend. However, there is a significant chance of heavy showers in London and the South East today. 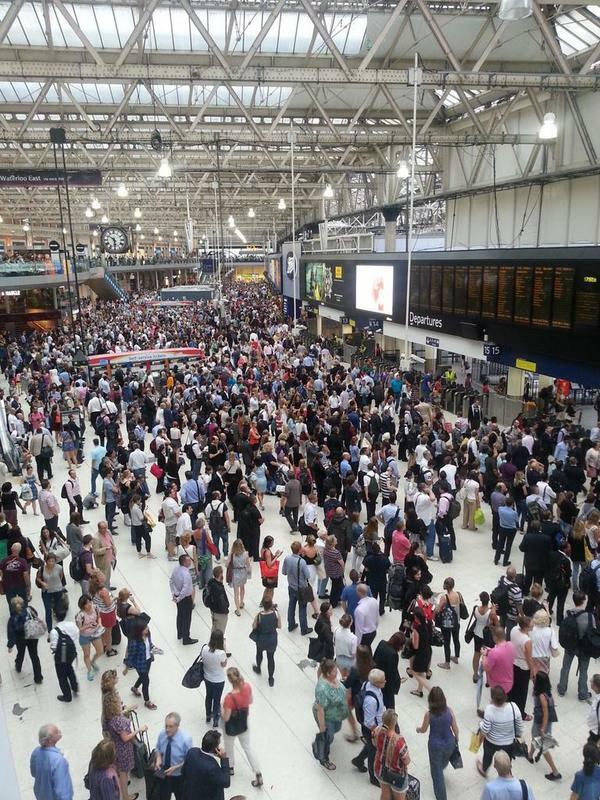 Tens of thousands of commuters were left stranded tonight after lightning caused chaos at two of London’s busiest stations. Rail passengers are facing long delays and a reduced timetable throughout the night following thunderstorms today. 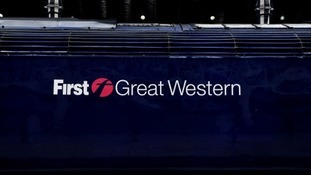 First Great Western have managed to offer a reduced timetable but have warned there will be severe disruptions. Services between London Paddington and Reading, Swindon, Bristol , West of England and South Wales are being severely disrupted due to major signalling problems in the Twyford area, between Reading and Maidenhead, due to an earlier lighting strike. Customers travelling to and from London Paddington are advised that we are having to introduce a reduced timetable. South West Trains services from London Waterloo are experiencing similar problems to their service, and we can only offer our customers ticket acceptance on Chiltern Services between London Marylebone and Banbury.